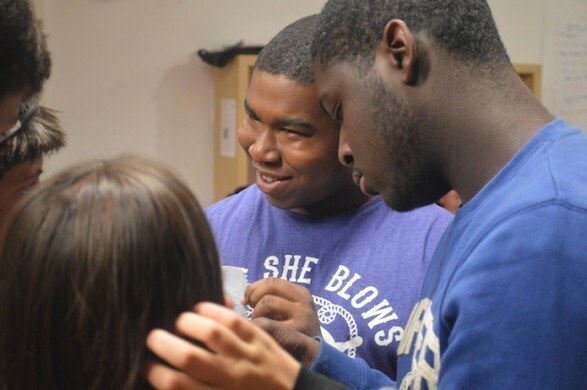 Hackney Youth Forums get out there and work in the community to make a difference. We do this by researching young people’s needs as well as organising youth events, films projects and other innovative projects. We also undertake accredited training and go on weekend residential trips outside London. Well, we have to have a little fun too, you know! Anyone can join a Youth Forum (as long as you’re age 11 – 19).